Established in 1738, Drayton Hall is an icon of colonial America architecture and identity. After seven generations of family ownership, the Revolutionary and Civil Wars, and devastating hurricanes and earthquakes, the main house remains in nearly original condition. Never modernized with electric lighting, plumbing, or central heating or air conditioning, the main house is unfurnished, allowing the beauty of the architectural details to become the focus for visitors. Surrounded by ancient live oaks and bordered by the historic Ashley River, the entire site—including the historic grounds with its broad vistas, vanished structures, and rare period features—serves as a testimony to America’s heritage. Drayton Hall is the nation’s finest and earliest example of fully executed Palladian architecture and its double portico is acclaimed as the first of its kind in the world. Other features include a post-Civil War African-American tenant house and one of the oldest documented African-American cemeteries in the nation still in use. When the National Trust acquired Drayton Hall in 1974, it made the decision to “preserve” or stabilize the site. 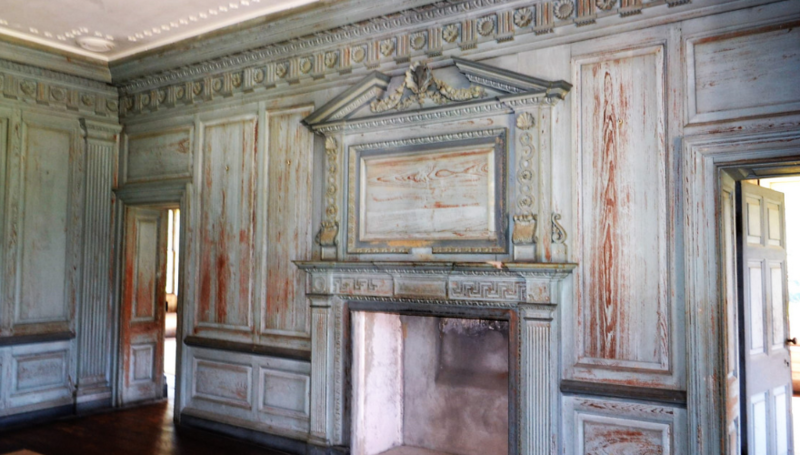 This action—unprecedented in its day—set Drayton Hall on a course unique among historic sites: it preserved its authentic, centuries-old timeline of history rather than restoring it to one specific period. Drayton Hall’s Collections tell a rich diversity of stories, including those of family, ethnicity, innovation and artistry, social and economic enterprise, the impact of war, and the natural environment. Its impressive Collections of 18th- and 19th-century decorative arts and artifacts bear witness to these stories. 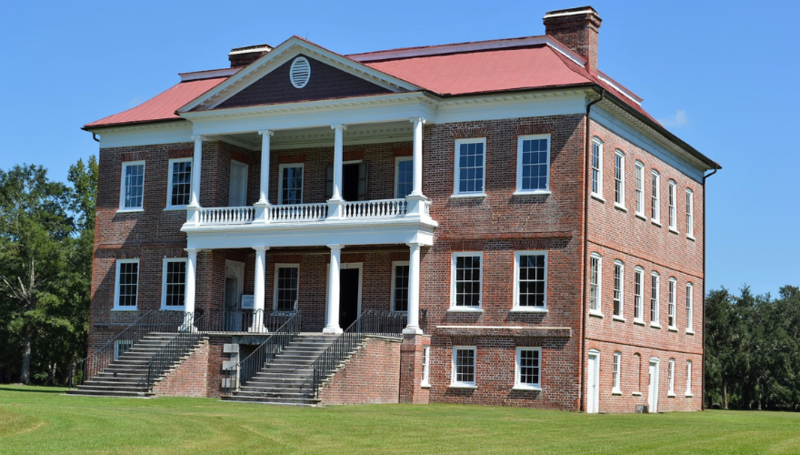 As the oldest unrestored plantation house in America still open to the public, Drayton Hall offers guided house tours and programs, including the annual Distinguished Speakers Series. Professional interpreters and educators bring to life the history of the site and the stories of its people, and share important insights into how African and European traditions blended to create the rich Lowcountry culture that exists today. Drayton Hall is owned by the National Trust for Historic Preservation and operated and administered by the Drayton Hall Preservation Trust.